Port Canaveral is your gateway to the Space Coast and the attractions of Central Florida. You may choose to arrive early into central Florida and visit the Kennedy Space Center, swim at Cocoa Beach or enjoy a fun-filled day at one of Orlando’s world-famous theme parks. 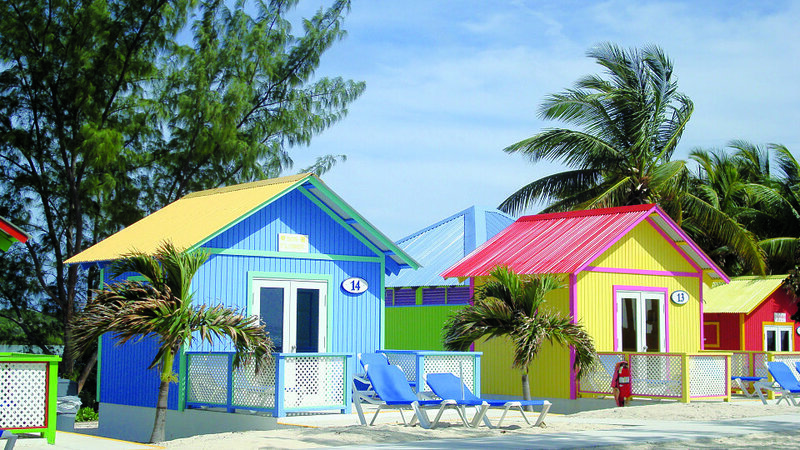 Bustling markets and placid beaches are like the yin and yang of this capital of The Bahamas. The Nassau Straw Market, three blocks from the port, presents a riot of vendors, shoppers, and pirates, while the broad white beaches, minutes from town, feature sun-kissed sands, turquoise waters, and coral reefs. In between, there are activities to suit the whole family—observing sharks, swimming with dolphins, plunging down water slides. 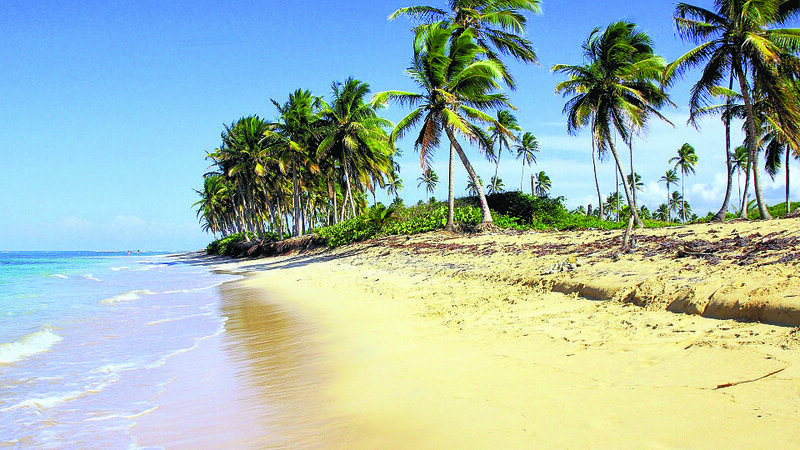 Browse the duty-free shops and Nassau Straw Market downtown. You’ll find authentic Cuban cigars and one-of-a-kind artworks. On Paradise Island, across the bridge, shop for couture and upscale brands. Nassau’s culinary bounty emerges from the ocean—dishes like fried snapper served with grits and grouper drizzled with butter. Try conch, the marine mollusk of the iconic shell, presented as conch fritters, conch chowder, cracked conch, even raw conch in fresh lime juice. 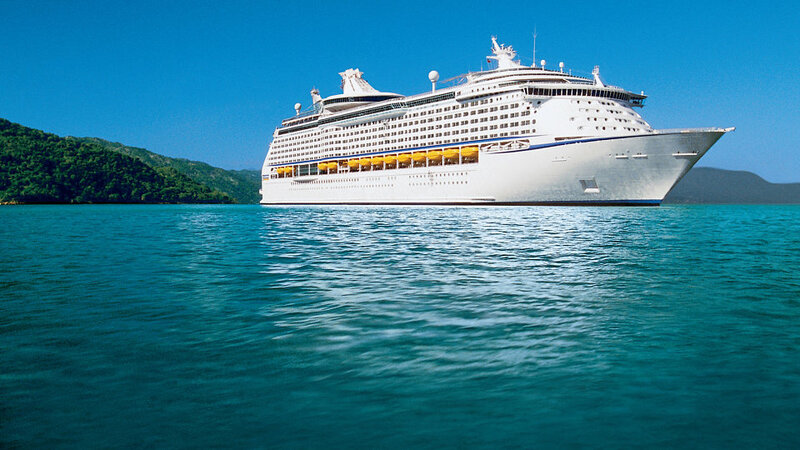 Enjoy a day at sea aboard Royal Caribbean's, Mariner of the Seas! Disembark your ship in Port Canaveral, FL.